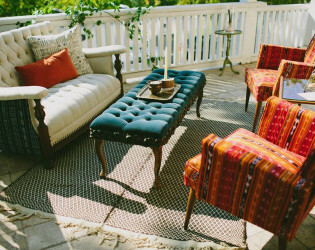 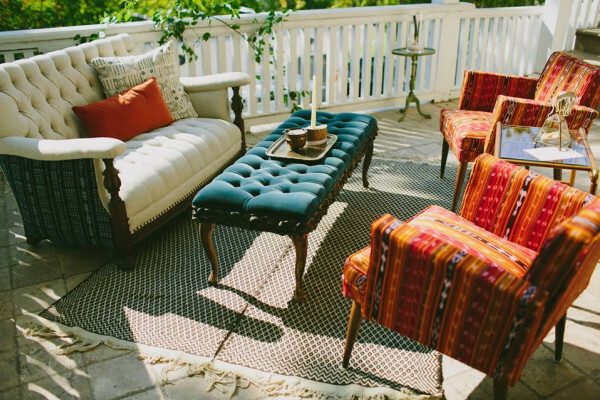 This charming Victorian home beats loud and proud in the heart of downtown Austin. 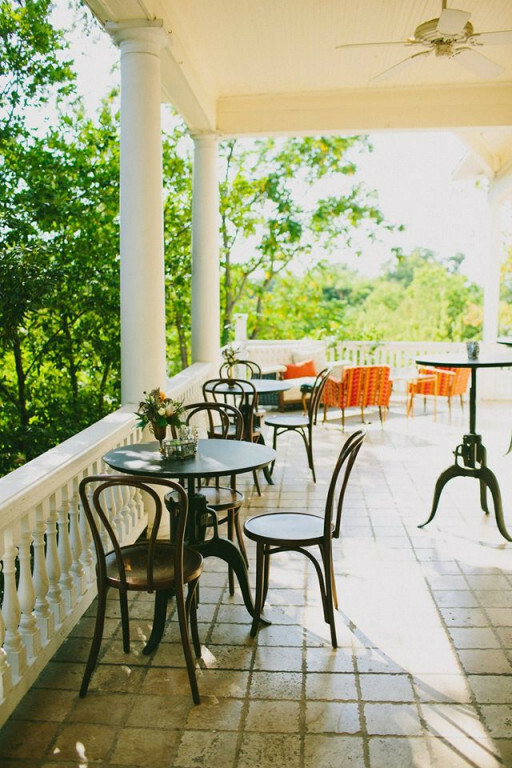 Built in the late 19th Century, this romantic estate has seen renovations liven it up while honoring its history. 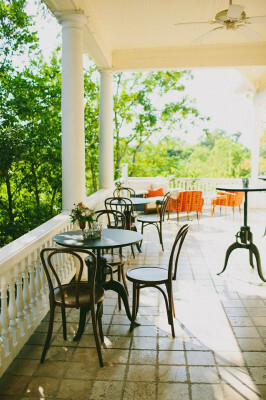 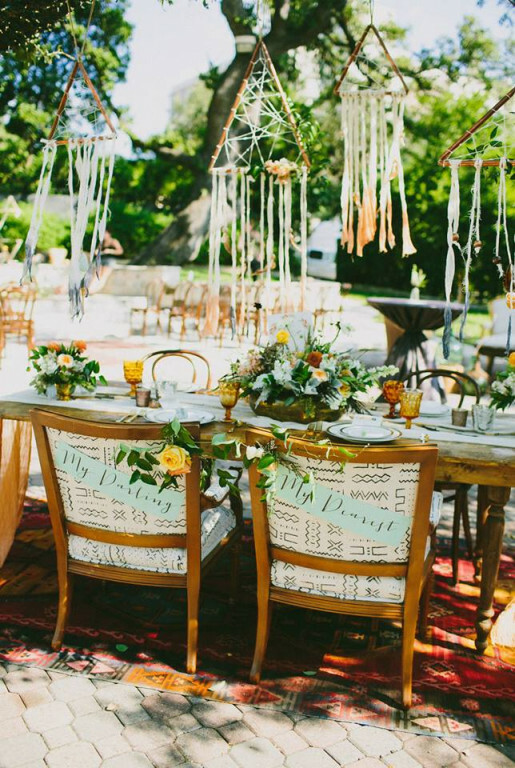 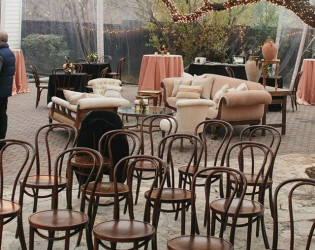 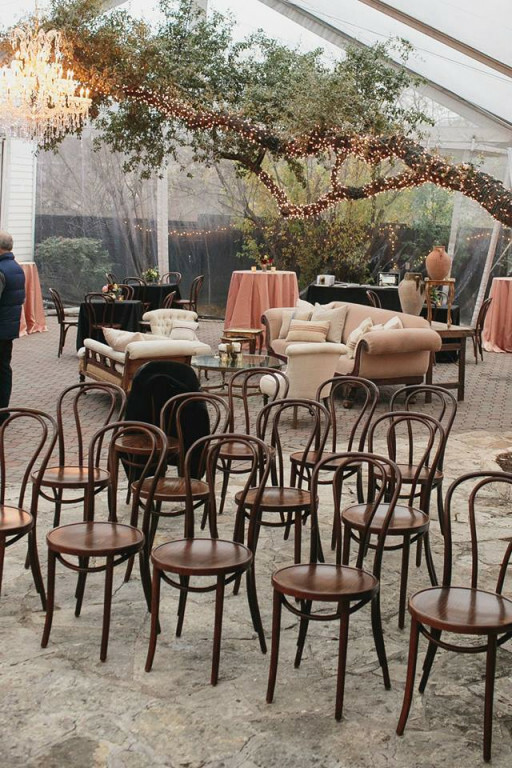 It’s the ideal spot for wedding receptions, baby showers, birthday parties, or anniversary celebrations. 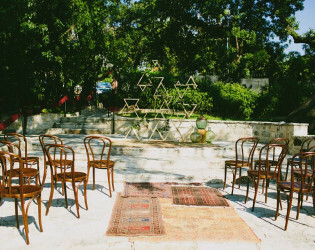 Centrally located on the corner of 11th Street and San Antonio Street in Downtown Austin, just three blocks west of the Texas State Capitol building, our Victorian mansion and courtyard offers you and your guests indoor and outdoor entertaining areas. 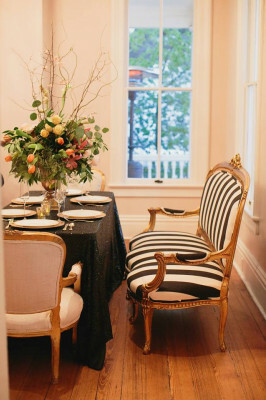 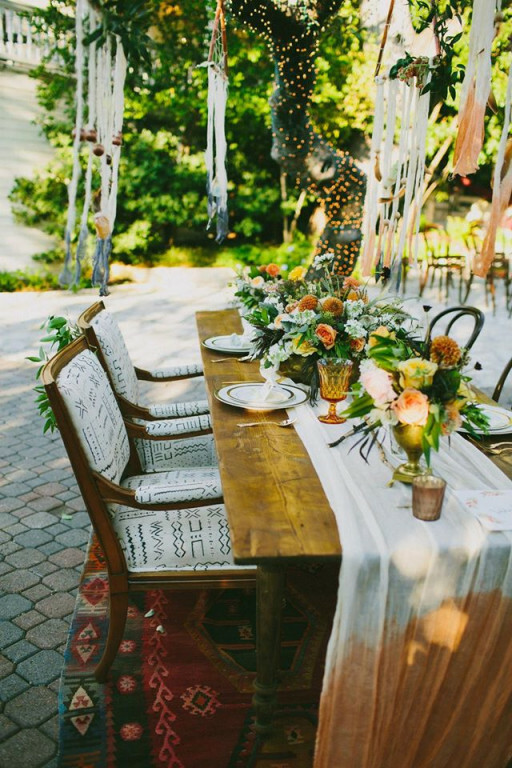 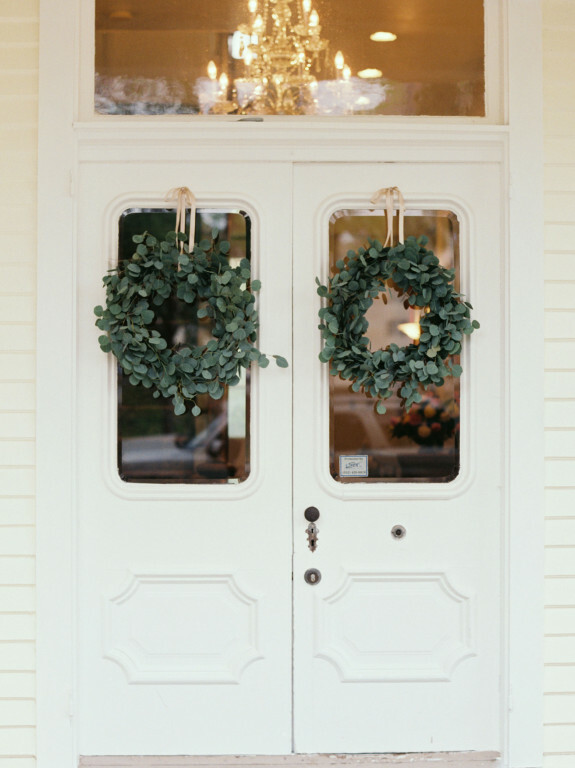 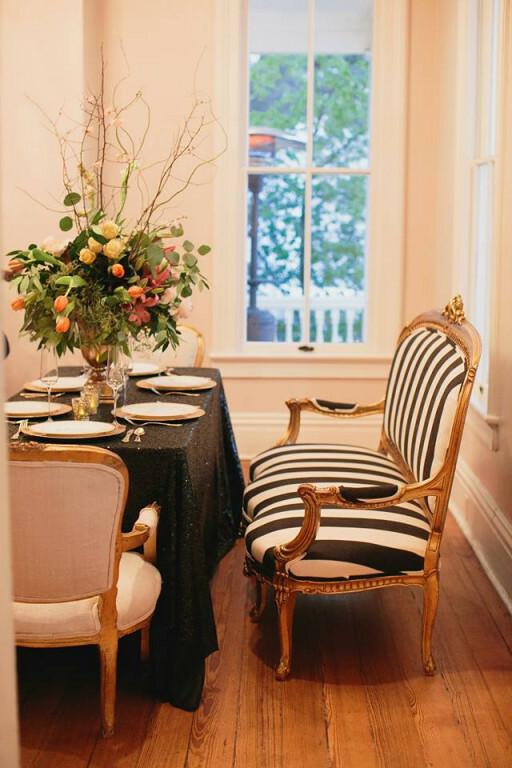 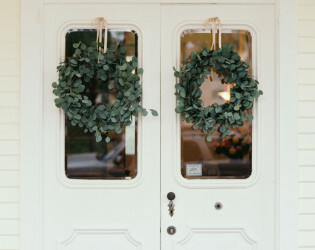 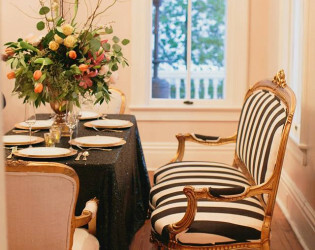 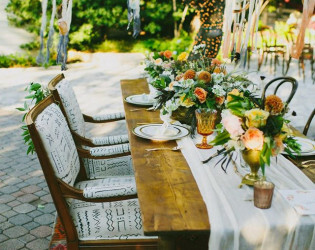 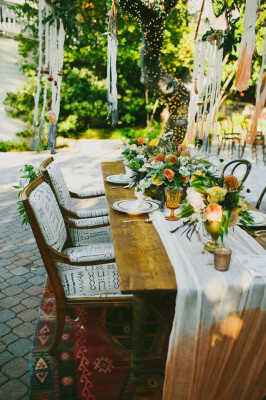 The Allan House is an intimate environment, yet spacious enough to hold most event sizes. 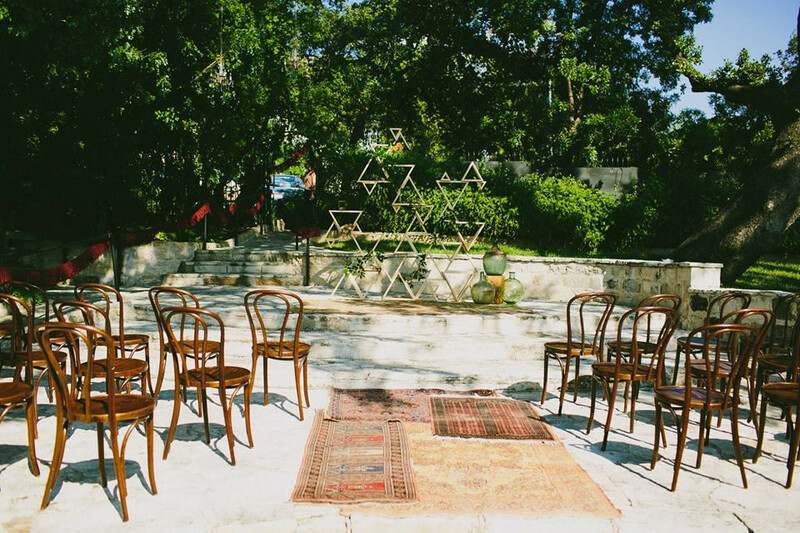 Using only the inside, we can accommodate wedding ceremonies of up to 65 guests and seated dinners of 50-70, depending on your seating style. 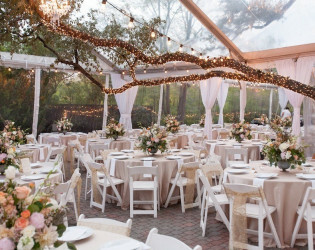 Using the courtyard and garden area, as most brides and grooms choose to do, we can accommodate seated dinners for up to 225 guests comfortably. 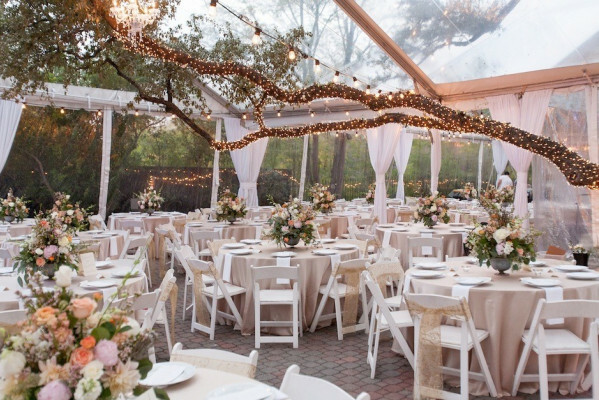 Please note: there is an additional $50/hr staffing fee for evening events and a $20/hr fee for daytime events. 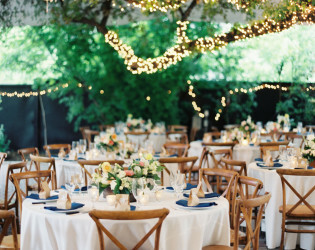 This includes a manager on duty and a security guard to help make sure your event runs as smoothly as possible! 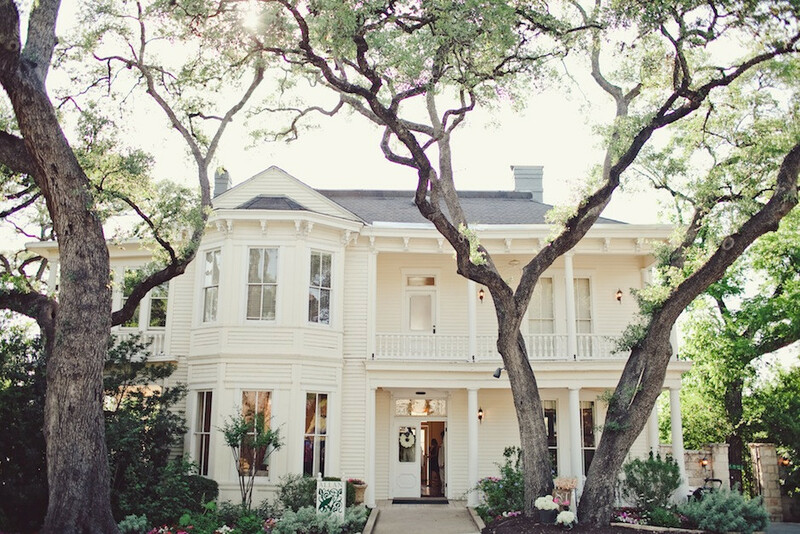 The Allan House is a charming historic Victorian home built in the heart of Downtown Austin, Texas in 1883. 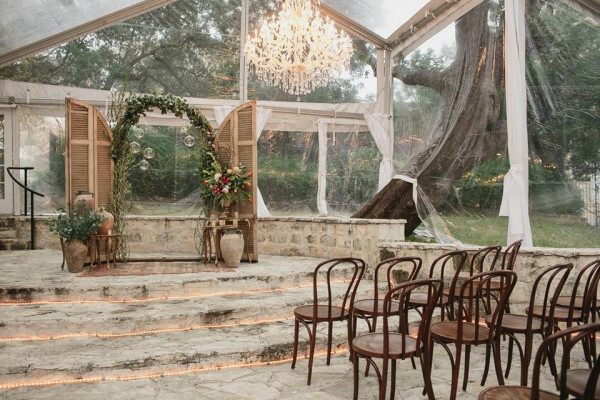 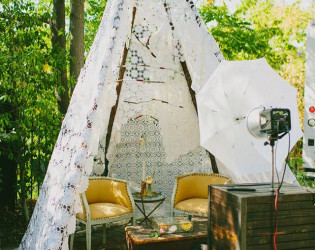 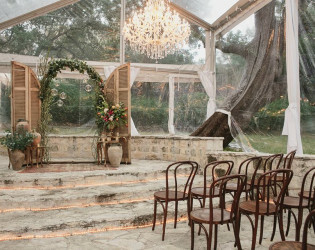 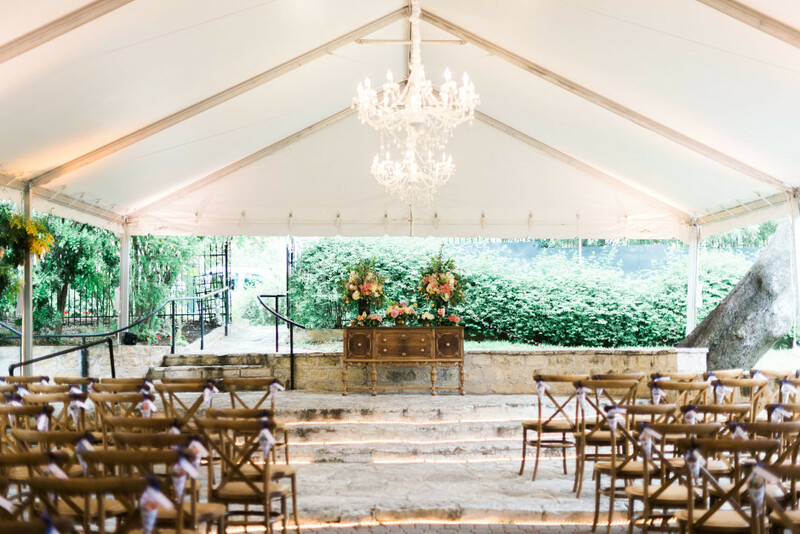 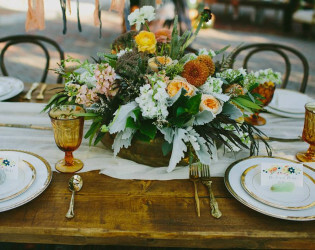 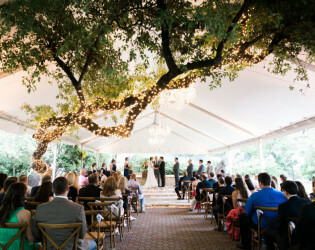 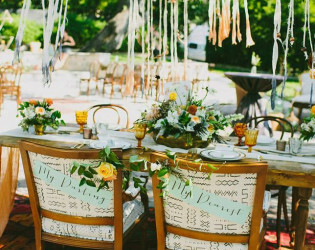 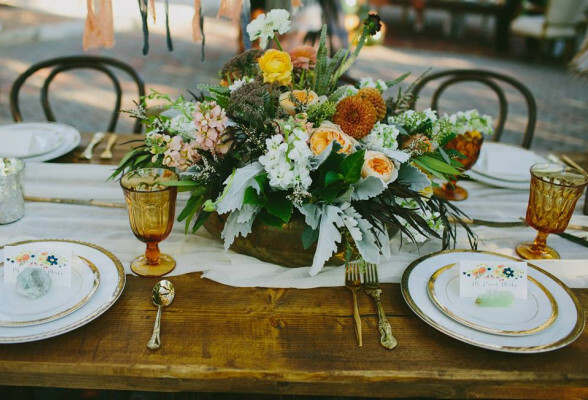 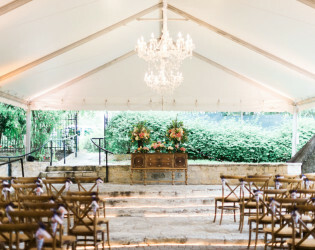 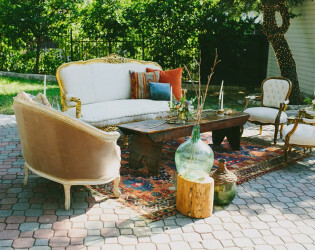 Embellished with native Texas blossoms and century old oak trees, it is ideally suited for weddings, receptions, corporate functions and charitable events. 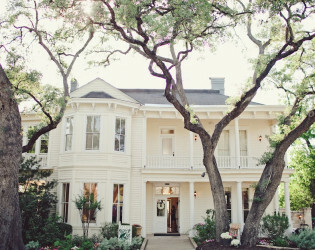 The Allan House is a charming historic Victorian home built in the heart of Downtown Austin, Texas in 1883. 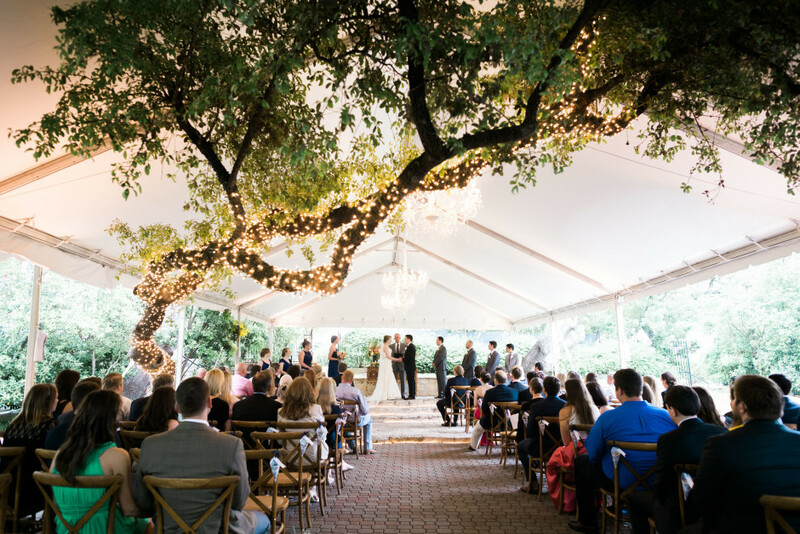 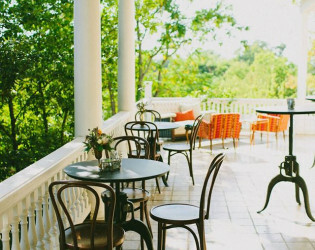 Embellished with native Texas blossoms and century old oak trees, it is ideally suited for weddings, receptions, corporate functions and events. 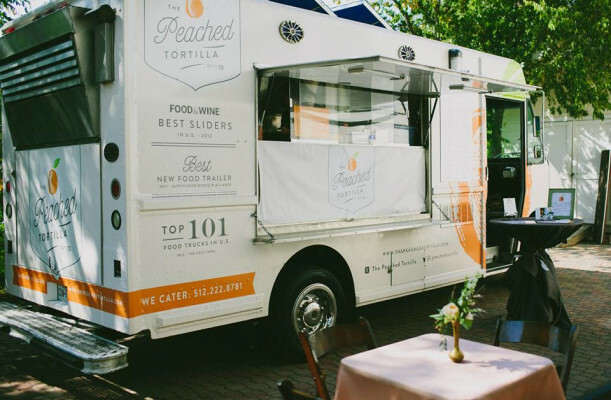 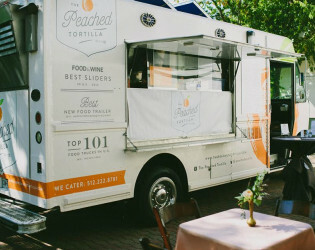 The Peached Tortilla, food truck catering. 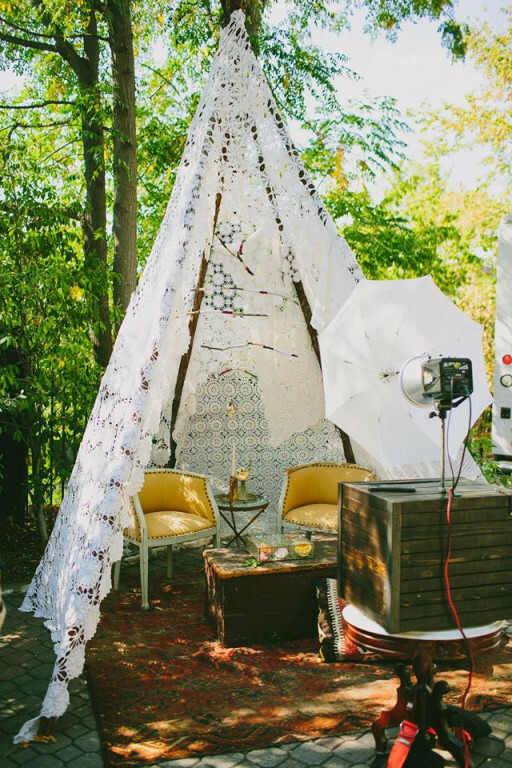 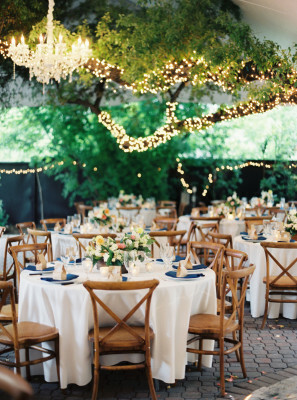 Elegant chandelier in tented ceremony. 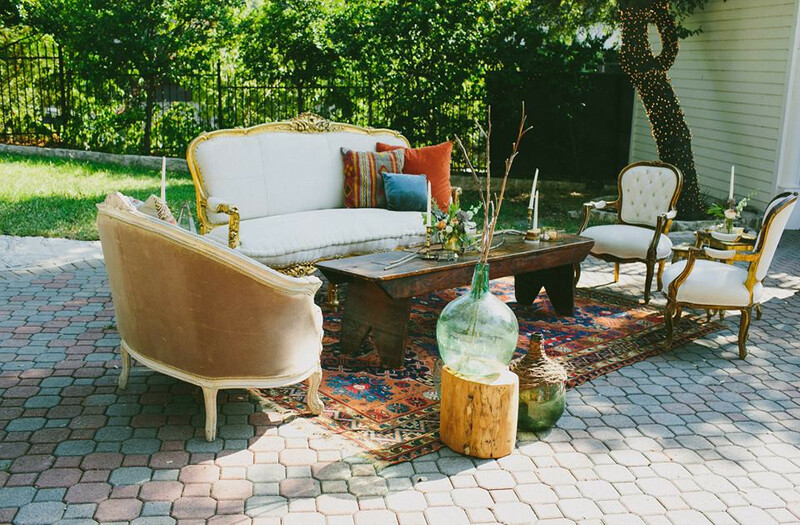 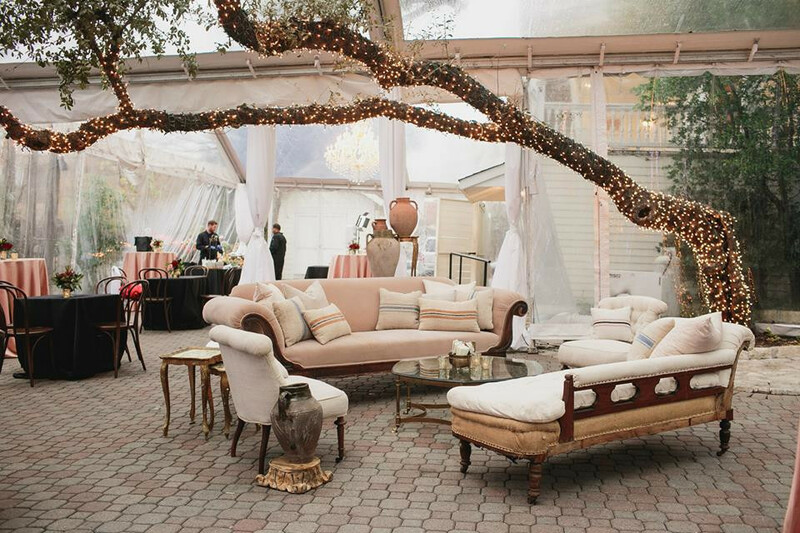 Lounge under the beautiful oak tree. 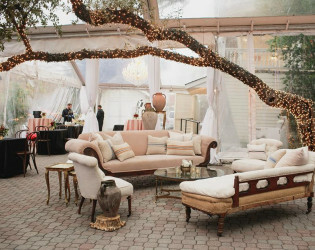 Reception inside of Allan House with vintage rentals.